MONDAY, Aug. 20, 2018 -- There is a lack of correlation between physician scores and those of others for physician-patient communication, according to a study published in the July/August issue of the Annals of Family Medicine. Jenni Burt, Ph.D., from the University of Cambridge in the United Kingdom, and colleagues analyzed survey data from patients attending face-to-face appointments with 45 family physicians at 13 practices. 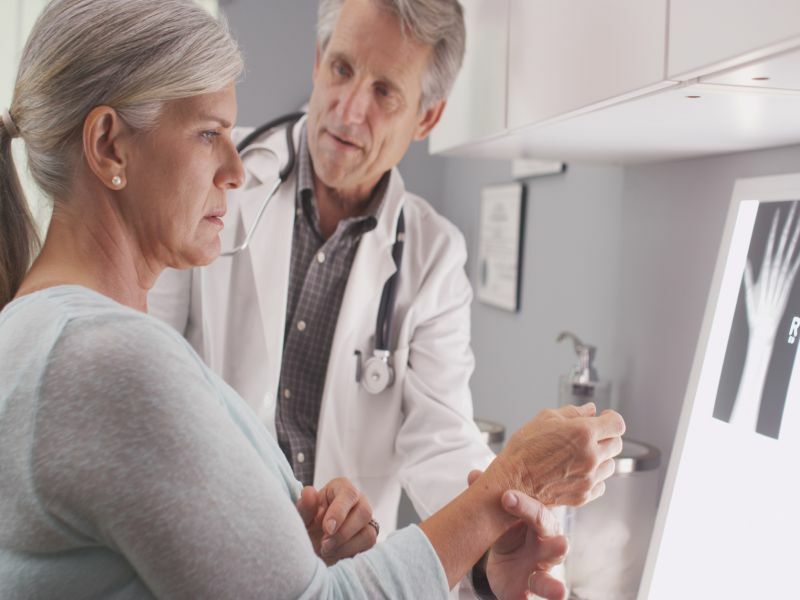 Patients and physicians independently completed a questionnaire including seven items assessing communication quality immediately post-appointment. Using the same seven communication items, a sample of videotaped appointments was assessed by trained clinical raters. Data were included for 503 physician-patient pairs; 55 appointments were assessed by trained clinician raters. The researchers found that physicians scored themselves lower than patients on average (mean physician score, 74.5; mean patient score, 94.4); 63.4 percent of patient-reported scores were 100. From 55 appointments, the mean of rater scores was 57.3. A near-zero correlation coefficient was seen between physician- and patient-reported communication scores (0.009; P = 0.854) and between physician- and trained rater-reported communication scores (−0.006; P = 0.69). A moderate and statistically significant correlation was seen between patient and trained-rater scores (0.35; P = 0.042). "Physicians may not be aware of how patients experience their communication practices; peer assessment of communication skills is an important approach in identifying areas for improvement," the authors write. Two authors disclosed financial ties to Ipsos MORI; several authors were involved in developing the English GP Patient Survey.